Check out the availability of accommodation at the AMG -here- to become a member or book in please email: amgaustralia@gmail.com or call 0417 518 349. 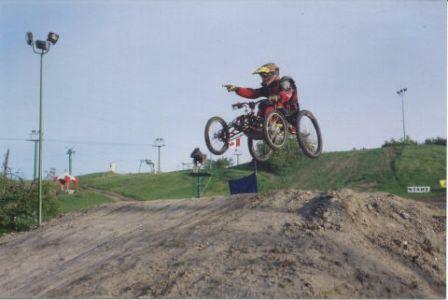 Motorcycle and off road buggy riding! Motorcycles and off road buggies can take you to the top of the Alpine High Country where you can take in awesome 360-degree views. 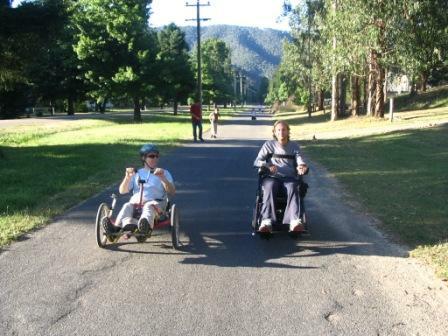 You will be able to see Mt Feathertop, Mt Bogong, Mt Buffalo and Mt Hotham where our winter activities take place. At around 1750 metres above sea level. Coming Soon 2 seater buggy with hand controls. Paragliding and Microlighting! 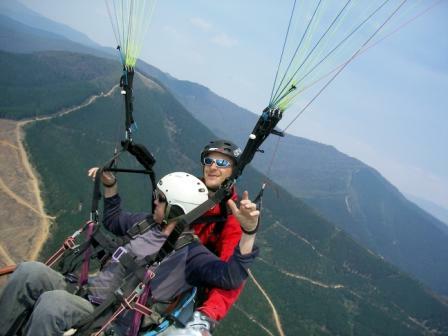 The AMG has relationships with local pilots, Alpine Paragliding (Ted Jenkins on 0428 352 048) or Active Flight (Fred Gungle on 0428 854 455) and the Bright Microlights (Greg & Rosemary Withers on Phone: 03 5750 1555, Mobile: 0428 304 725). You can experience a tandem flight with an instructor, this is one of the most exhilarting feelings any human can experience. Go soaring with eagles, enjoy spectacular views of the Alpine High Country over Bright and even fly into other valleys. Camping and 4 Wheel Driving! 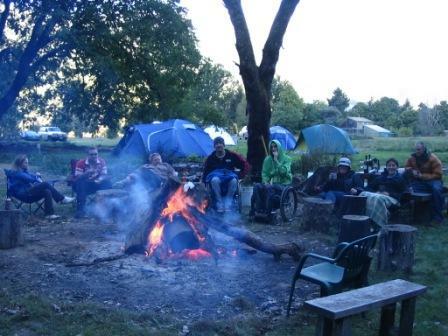 Camp by the Ovens River and enjoy bbq's and bonfires. You can also stay in the Native American Tipi which has a pot belly to keep you warm at night. We also have an outdoor kitchen complete with sink, cooking equipment, seats, kitchen bench and has a pot belly for boiling water and is undercover. Coming soon is the outdoor bathroom for campers. 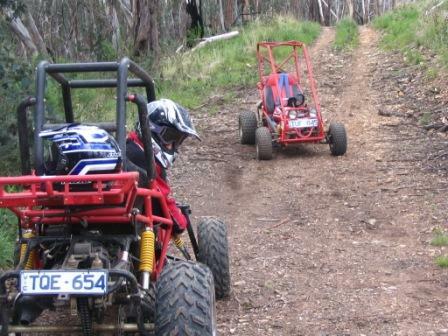 The 4WD tracks are steep and sometimes challenging and a great way to see some heritage huts and wildlife. 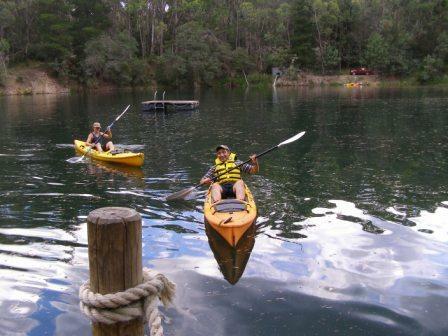 Fishing, rafting, kayaking and swimming at the camp! 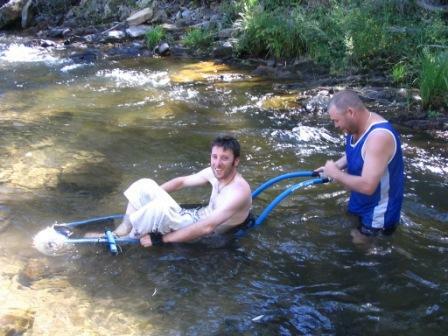 We have fishing gear for members and guests. 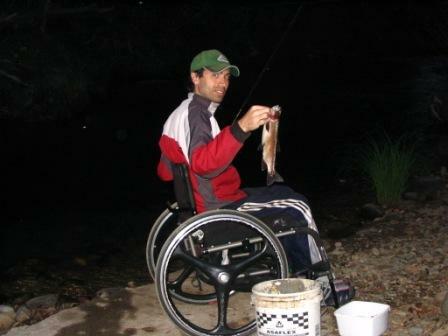 The fishing hole at the back of the AMG property in the river is wheelchair accessible and a great way to spend the day is by fishing for Wild Brown and Rainbow Trout. 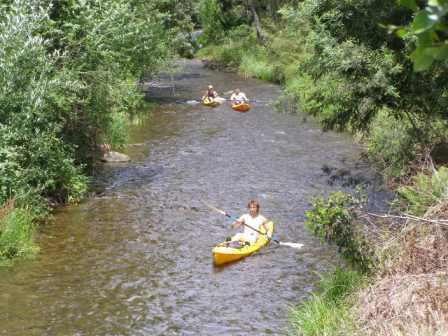 You can also raft , kayak and swim in the Ovens River or in one of the two dredge holes in Harrietville. (Lookout for the friendly local Platypus!) Don’t forget to wear a life jacket! Going Biking? 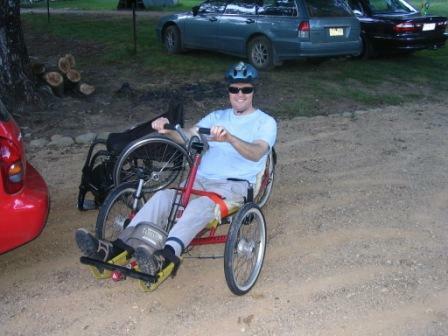 Hand cycling is a great way to stay in shape and increase upper body strength. 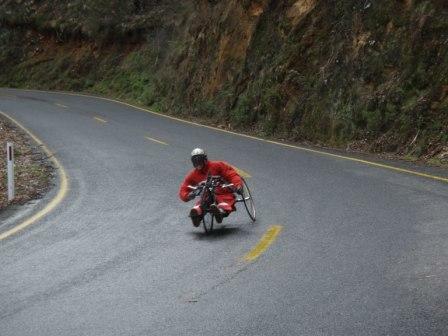 If you ride a handcycle, mountain bike or road racing bike its fun to descend from Mt Hotham at 1750m asl to Harrietville at 500m asl over 23km. The AMG is a registered charity and all donations of $2 or over are tax-deductible.